Today we were asked to share with our friends this email. As friends of ours through the National Day of Prayer & Fasting and the 40 Days of Prayer & Fasting, we want you to have a chance to sign the Canberra Declaration if you have not already. These events came out of the Canberra Declaration Prayer and Strategy Planning Consultation in 2011 when the very foundations of marriage were being threatened. The Word of God says “When the foundations are being destroyed, what can the righteous do?” (Psalm 11:3). Very sadly the Christian values that have made Australia a great place to live are rapidly being undermined and are in danger of collapse. Our foundations are being destroyed! 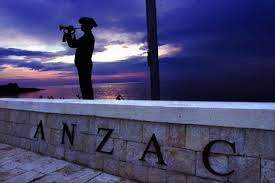 This ANZAC Day we remember all those who have responded to the call to protect our freedoms and Australian way of life over the last 100 years. 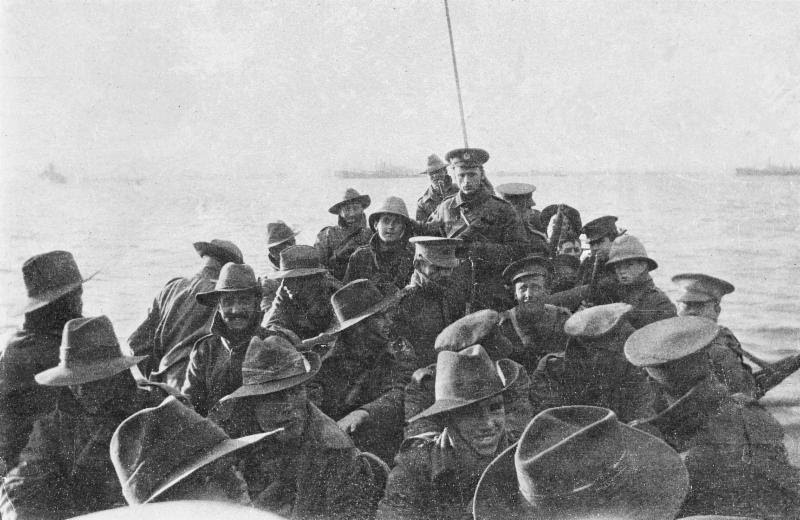 Lest we forget their sacrifice, we want to continue to protect the Australian values that many of them died for. The Canberra Declaration, released on 23 July, 2010, is an urgent call to protect Christian values in Australia – in particular religious freedom, marriage and family and the sanctity of human life. Even right now, in our Federal and State Parliaments there are attempts to redefine marriage, introduce euthanasia and curtail freedom of speech. The Declaration was written by a number of Christian leaders from a cross-section of church denominations. It declares that “when Christian values are respected and allowed freedom of expression, our society is richer and healthier”. To date it has been signed by over 50,000 Australians who are willing to take a stand. Please watch this 3 minute YouTube. you are letting our political leaders and fellow citizens know that there are many Australians who believe that Christian values provide the foundation for a flourishing society. you are joining a growing community of Aussie believers who are taking a stand by praying and speaking out on the issues of our day. With God’s help, we are wanting to double our numbers from 50,000 to 100,000 by our fifth anniversary on 23 July, 2015. Will you stand with us to make a difference for the future of this nation and our children? Firstly, please read and sign the Canberra Declaration by clicking the blue button. (PLEASE NOTE: If you have already signed the Canberra Declaration there is no need to sign again; if the email was sent to your email address then you can check by clicking Update Profile/Email Address which appears at the bottom left of this email. That will show you which mailing lists you are on). Secondly, please forward this email to your family, friends and contacts. You can forward this email to larger contact groups or networks that you have. Add a personal note such as “I have signed the Canberra Declaration and I suggest you might like to”. What can God’s people do when the foundations are being destroyed? It is our earnest prayer that God will grow the Canberra Declaration community. Will you join with us to take a stand? Please sign the Canberra Declaration today! PS. Please don’t forget to forward this email to others using the convenient Forward email link (in small print at the bottom left of this letter). Become active in today’s campaign to protect our Christian values!